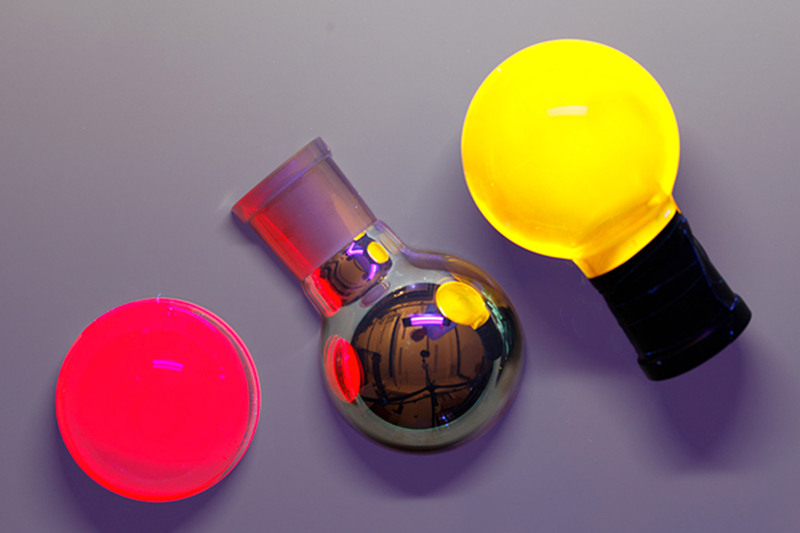 Already in 2006 Thomas Emde and his team worked on an idea for a real mass application of OLED light technology. 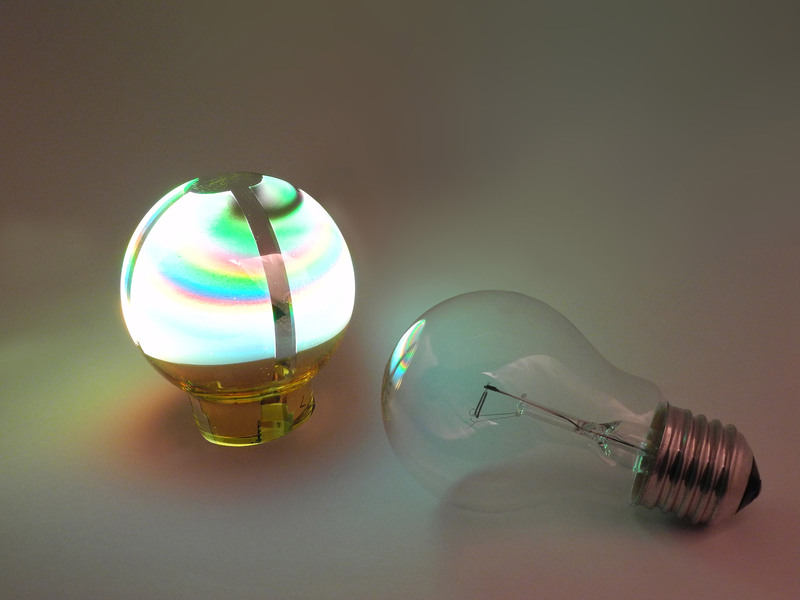 In 2007, this led to his patent for the application of OLED in the form of a retrofit bulb as an alternative to LED retrofit. 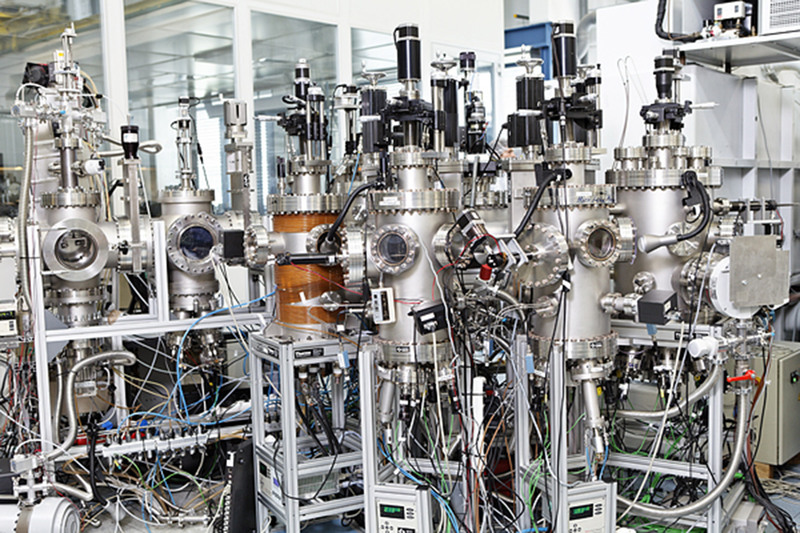 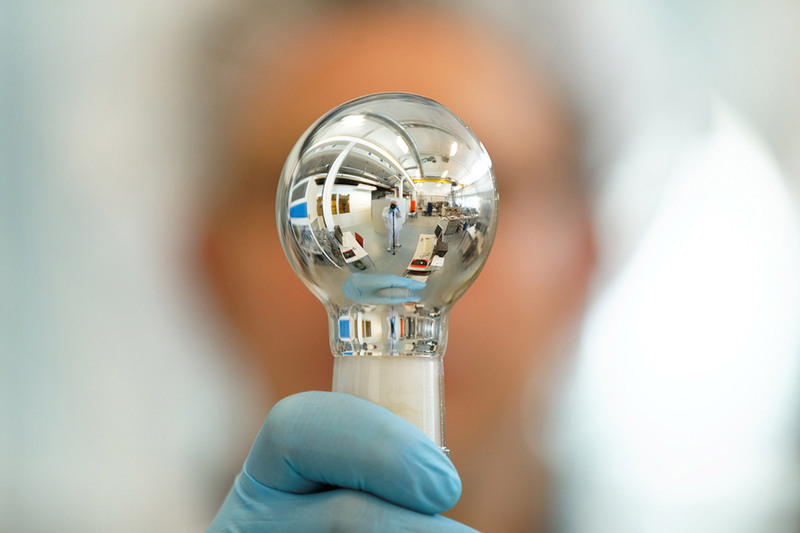 With a team of 6 scientists, he continued to work on his idea at the TU Braunschweig and was already able to show the first prototypes of a bulb with an OLED coating in 2013.